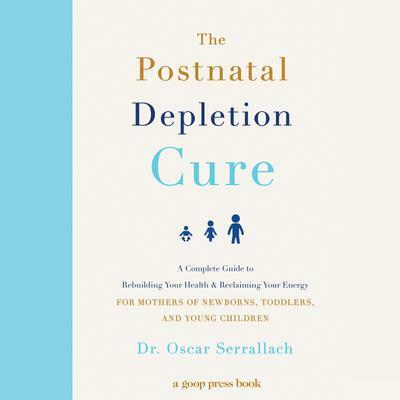 Any woman who has read What to Expect When You're Expecting needs a copy of THE POSTNATAL DEPLETION CURE. Filled with trustworthy advice, protocols for successful recovery, and written by a compassionate expert in women's health, this book is a guide to help any mother restore her energy, replenish her body, and reclaim her sense of self. Most mothers have experienced pain, forgetfulness, indecision, low energy levels, moodiness, or some form of baby brain. And it's no wonder: The process of growing a baby depletes a mother's body in substantial ways--on average, a mother's brain shrinks 5% during pregnancy, and the placenta saps her of essential nutrients that she needs to be healthy and contented. But with postnatal care ending after 6 weeks, most women never learn how to rebuild their strength and care for their bodies after childbirth. As a result, they can suffer from the effects of depletion for many years, without knowing what's wrong as well as getting the support and treatments that they need.